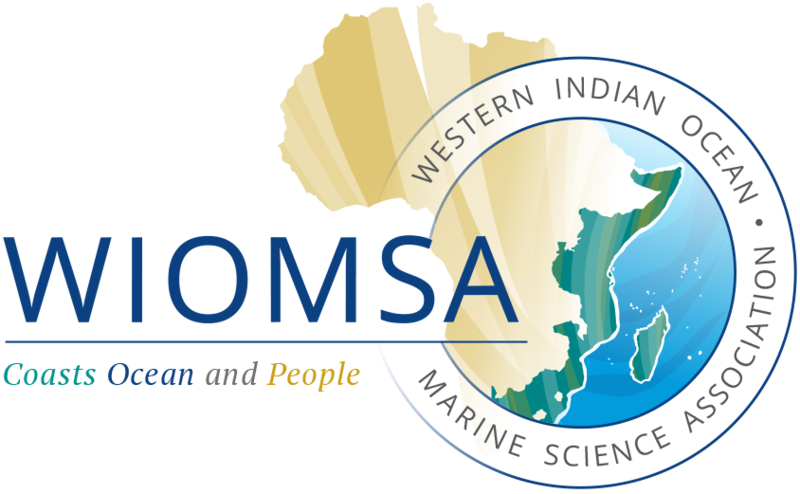 Regional Workshop on ‘Marine Organisms Response to Climate Change Effects – Adaptation or Extinction?’: Call for applications: DEADLINE EXTENDED!!! The deadline for submission of applications to attend the Regional Workshop on ‘Marine Organisms Response to Climate Change Effects – Adaptation or Extinction?’ has been extended until 31 August, 2018. Download the full announcement.